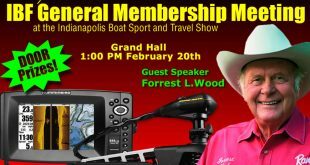 The Indiana Bass Federation General Membership Meeting will be held on Saturday, February 18th at 1:00pm. 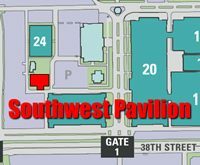 The meeting will be at the Indiana State Fairgrounds during the Indiana Boat Sport and Travel Show in the Southwest Pavilion. Don’t miss out on some great door prizes! 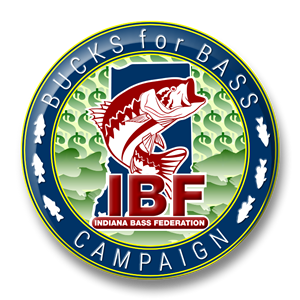 2016 IBF Raffle Boat Winner! 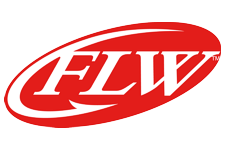 February 29, 2016	News, Zone News Comments Off on 2016 IBF Raffle Boat Winner!